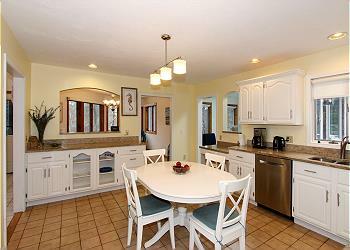 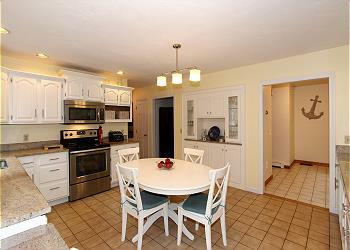 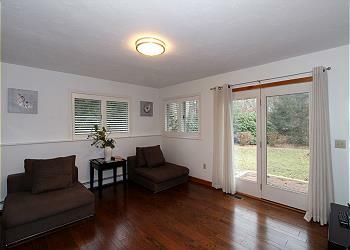 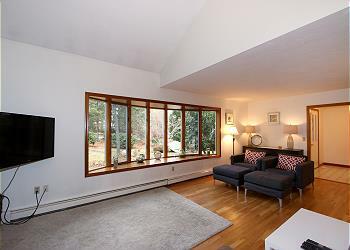 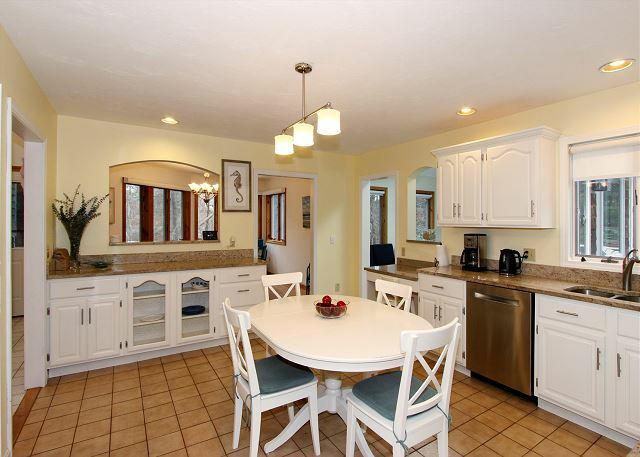 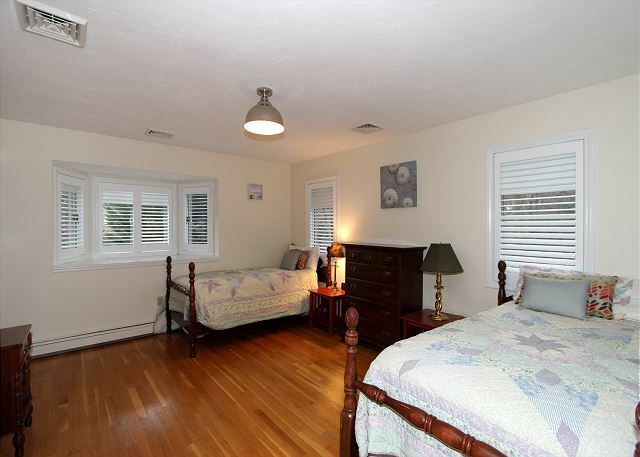 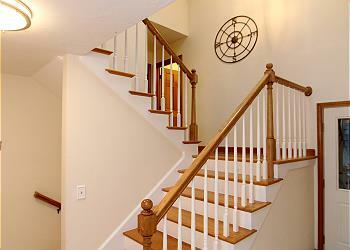 Come and enjoy this spacious Brewster home near Crosby Landing. 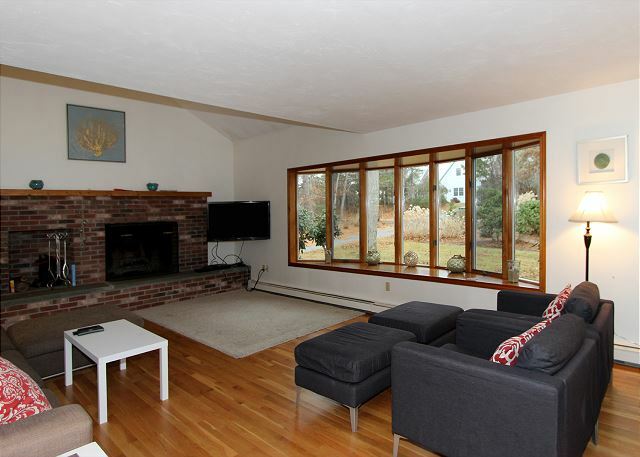 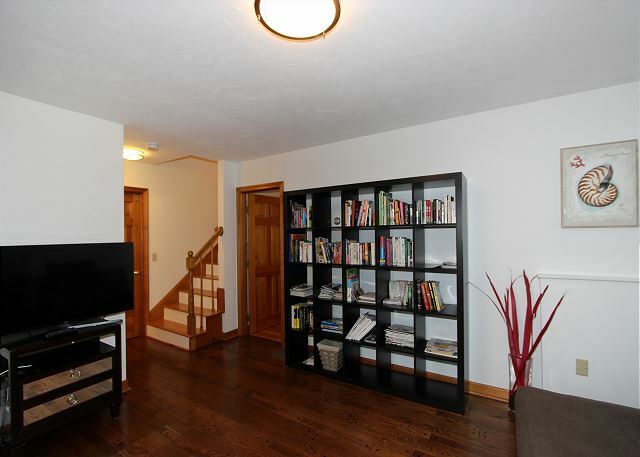 This 4 bedroom/3 bath home is set in a serenely quiet neighborhood with a big grassy yard. 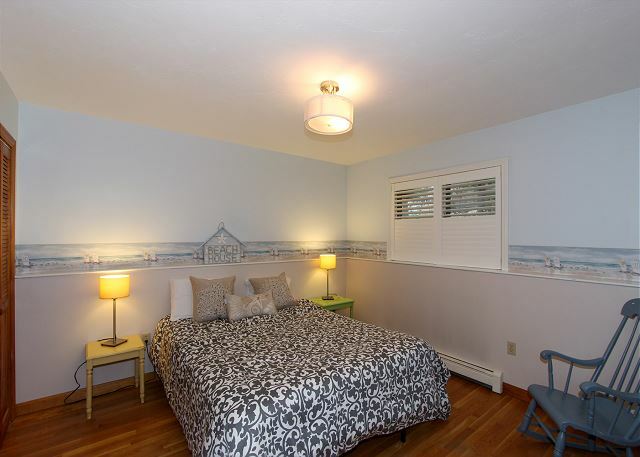 It is quiet, yet minutes away from all the amenities and tourist attractions. 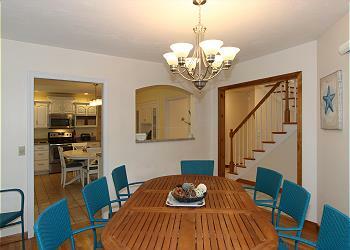 This home has plenty of space for everyone to relax and enjoy their vacation, inside and out. 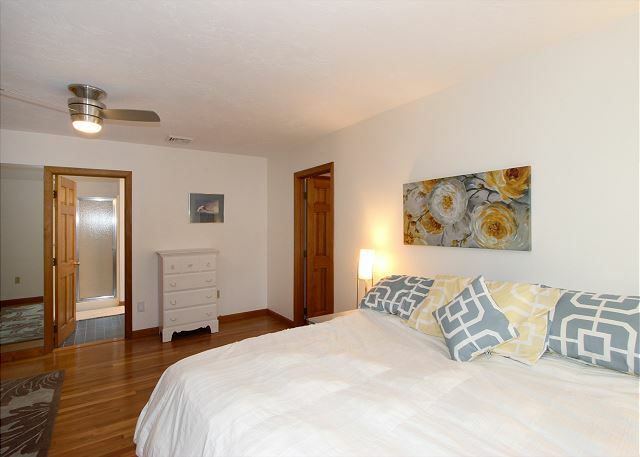 The master suite, with a Queen bed and en-suite bathroom, is located on the third level which also features an attached bunk room. 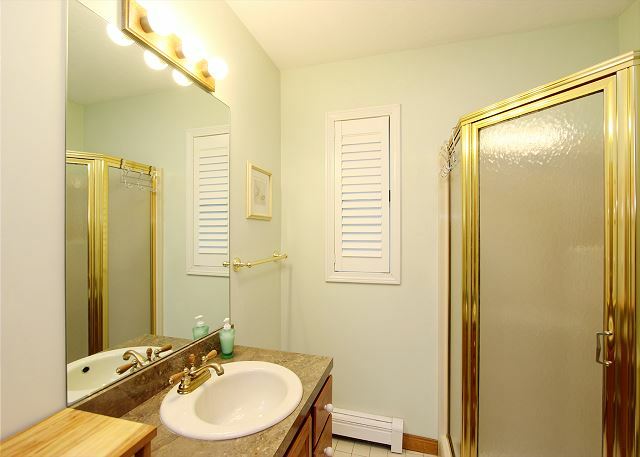 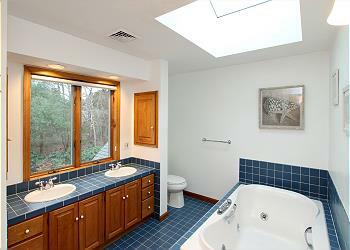 The master bath offers a Jacuzzi tub and separate shower stall. 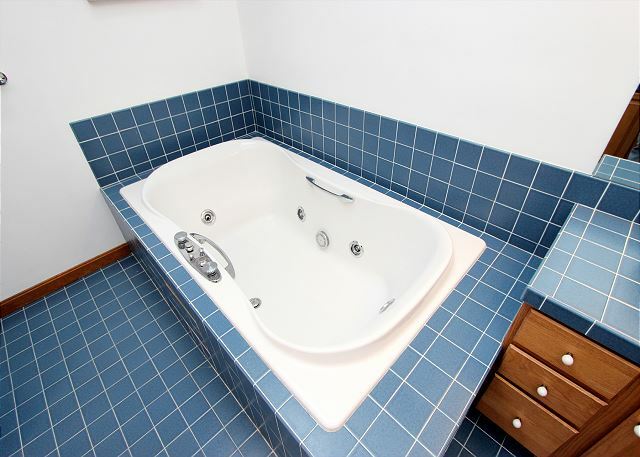 There are 2 additional bedrooms, one with 2 Twin beds and the other with a Queen, located on the second level and share a full bath. 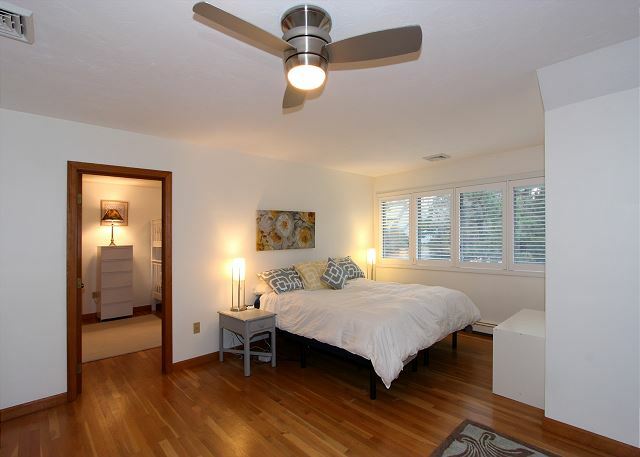 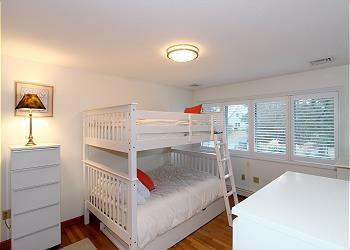 The fourth bedroom is located on the lower level and has a private entrance, living area and full bath. 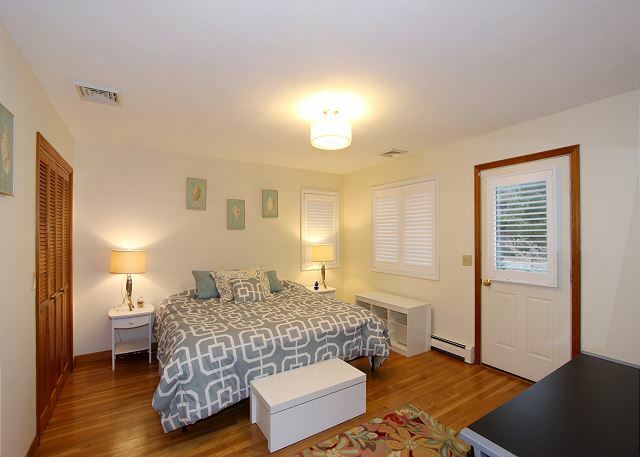 Easy access to the Cape Cod Rail Trail, explore Nickerson State Park or wonder to Crosby Landing, which is about a half mile away. 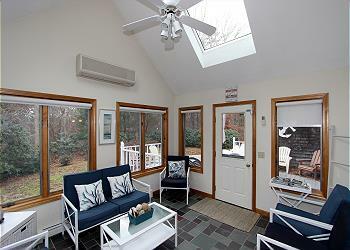 Off season nightly rates available at $600/night - 3 NIGHT MINIMUM. 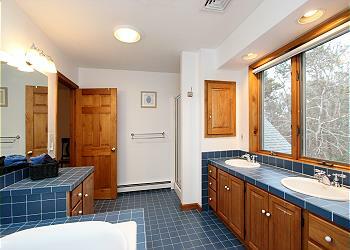 $125 Administrative fee plus applicable state and local taxes. 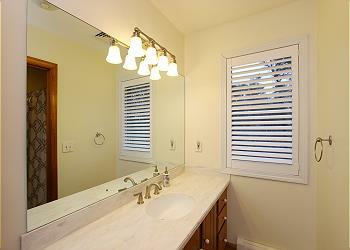 Linen package available upon request at an additional cost of $406.00.